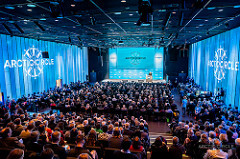 The two reports from the EVA-project were launched in Reykjavik at the Arctic Circle Assembly 2018 on Friday. Kevin Johnsen, adviser at Nordic Energy Research, presented key results and figures to the audience during the first break-out session at the Assembly. 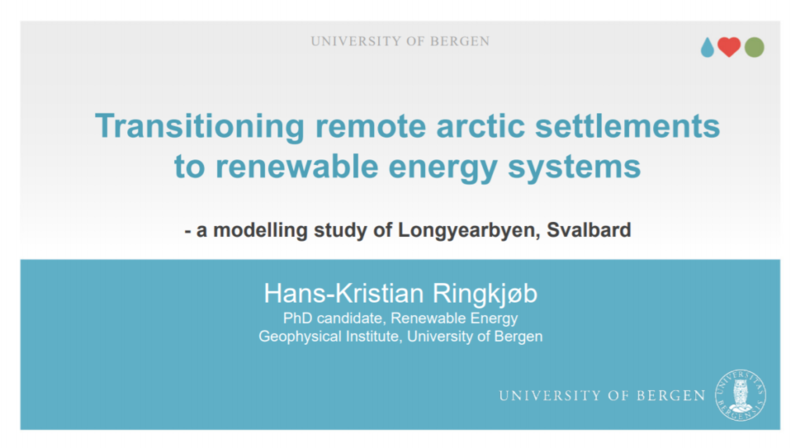 Johnsen’s presentation was followed by two others from Hans-Kristian Ringkjøb, PhD Candidate at the University of Bergen, and Morten Hørmann, consultant at COWI, which dug deeper into the future energy supply at Svalbard and possibilities for electrification of the heat supply at Leirvik, the Faroe Islands. 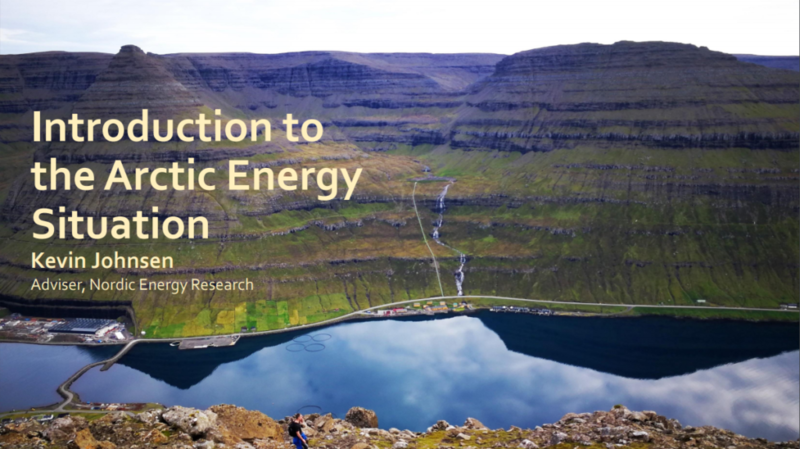 The reports that were launched explore the energy systems and their development towards 2035 in the West Nordic areas and the Arctic. The objective of the project was to contribute to a knowledge base that can be shared and used in developing sustainable competitive energy systems that fulfill the goals and obligations for 2035 on on climate, emissions and renewable shares. With good attendance and relevant questions from (among others) Bjørt Samuelsen, a Faroese parliamentarian, the reception of the two reports and presentations was positive. 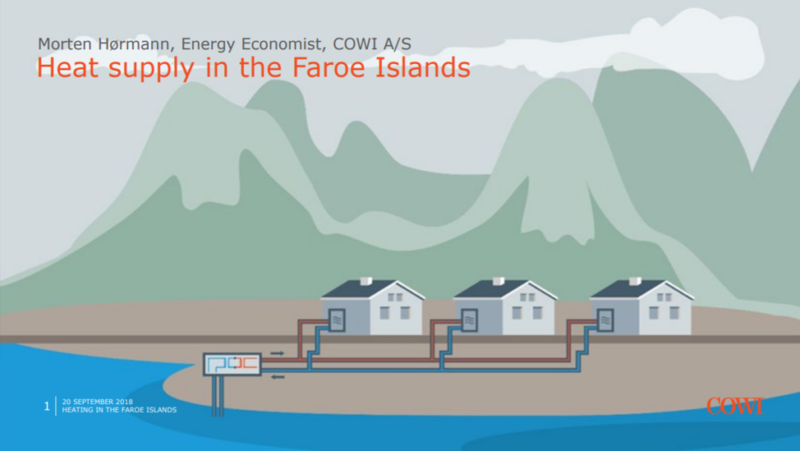 Learn more about the Energy in the West Nordics and the Arctic project here.